Introducing the smaller, smarter, faster A794 from TPG. 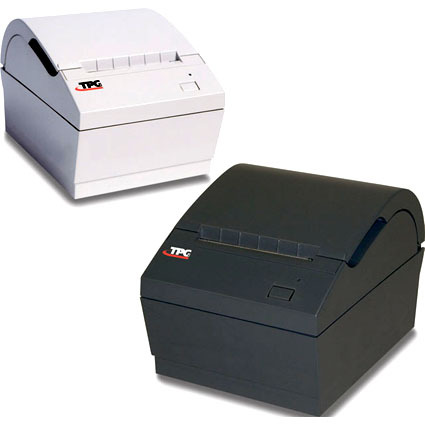 The ideal single station thermal receipt printer for retail, kitchen environments and hospitability applications. The A794 offers the same ultra-reliable quality you have come to expect from TPG, plus many new features. The TPGA794 has been discontinued. It´s replaced by the A798. Dimension (WxDxH): 5.25" x 5.65" x 7.27"